The Summer of the Cough — Ginger writes. Apparently it is the summer of the cough, as well as the summer of the failed fridges. I had to throw away $60 worth of ribs that went bad in our garage fridge last week. Simultaneously the compressor on our inside fridge started to go out, so after we made it through July 4th, with new ribs for everyone, I shuffled most of our food to the fridge in the apartment over the garage. All was well until yesterday when the girls left the fridge door in the apartment open from breakfast till lunch while we were at church. We lost the food and I almost lost my mind. Then TJ forgot to take the muffins out of the oven while I went to Aldi to buy more food. Then Story lost her goggles at the pool and cried her eyes out. 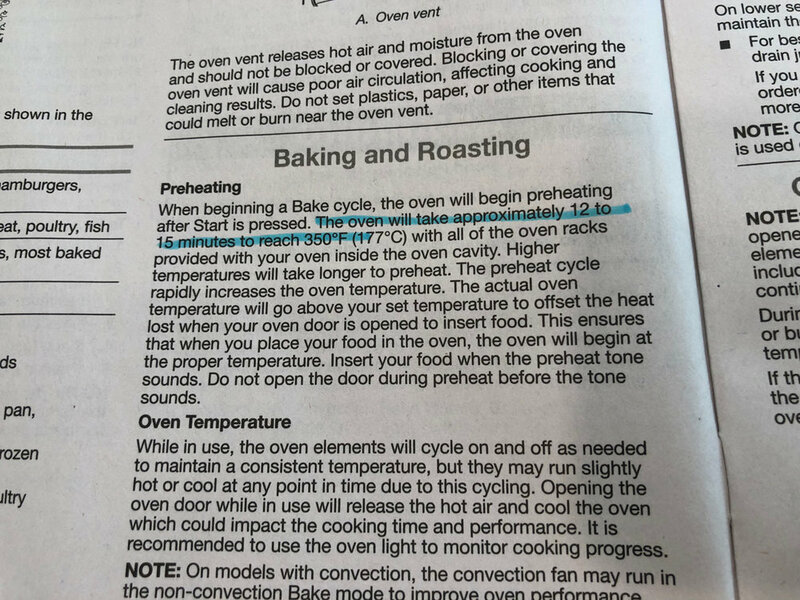 Then we got a new fridge and oven this morning, only to find out the preheat time I was used to, 4 minutes 13 seconds, is history. I mean, major history. I actually wouldn't have let TJ buy this oven had I known. Our house smells like burning plastic, I couldn't bring myself to gather lunch supplies from various fridges and freezers all over creation (our garage fridge is keeping a good temperature as long as I don't fill it too full), which means we got in the van to go to Tandem, and then I realized it was already too close to Sailor's nap time, so I got all the kids out, and let them eat at the picnic table in the shade outside: sliced apples dipped in sun butter, granola bars, pistachios, crackers and avocado, and a box of chicken tenders shared among them all. I didn't even eat lunch myself. I got Sailor down for her nap, moved the broody hen out of the nesting box (for the 20th day in a row), got annoyed at the big chickens for aggravating the little chickens, had a good cry on my bed while I prayed about everything, decided to take the day off from my summer writing project, and coughed through all of the above. I forgot to mention that I woke up yesterday with a cold sore, I found out TJ won't be home for dinner tonight because of an unexpected meeting I didn't know about, there's a library DVD stuck in our DVD player, and this morning when I took Sailor for a walk in the stroller, I realized about halfway through the walk that the tires were almost flat. No wonder it was so hard to push (myself through this day). I am humbled by this cough, these fridges, my new slow oven, Cash's worries, and my inability to make the chickens or the children act a certain way. And also if I try, I can think of so many things going right. I read two chapters of The Trumpet of the Swan to the kids this morning, then picked almost four pounds of blueberries from our yard while the younger kids rode their bikes around. I had a hot shower and hot coffee. I got nine hours of sleep last night. Today is a sunny summer day. I'm going to make blueberry muffins later with the fresh blueberries. And if that's not enough, we made a list as a family the other night of things that this summer has meant to us so far. We talked about things for each of us, and then for all of us together. There is so much to be grateful for.